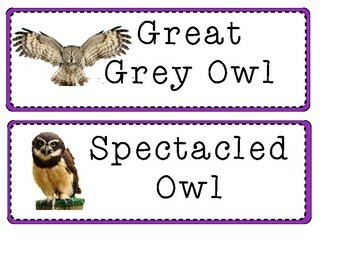 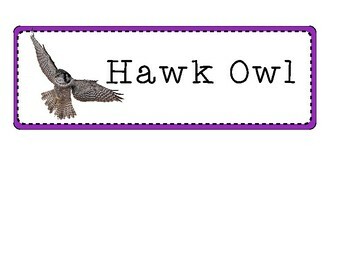 These are multipurpose student grouping signs perfect for an owl-themed classroom! 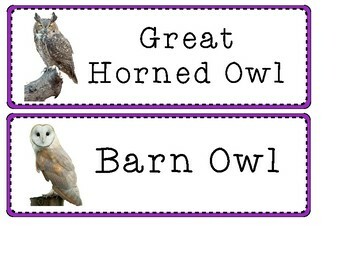 I like to laminate these and use them as visual aids for my student groups throughout the day. 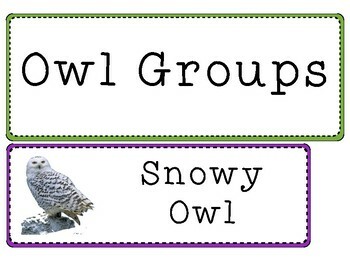 These would also make the perfect addition to table groups!